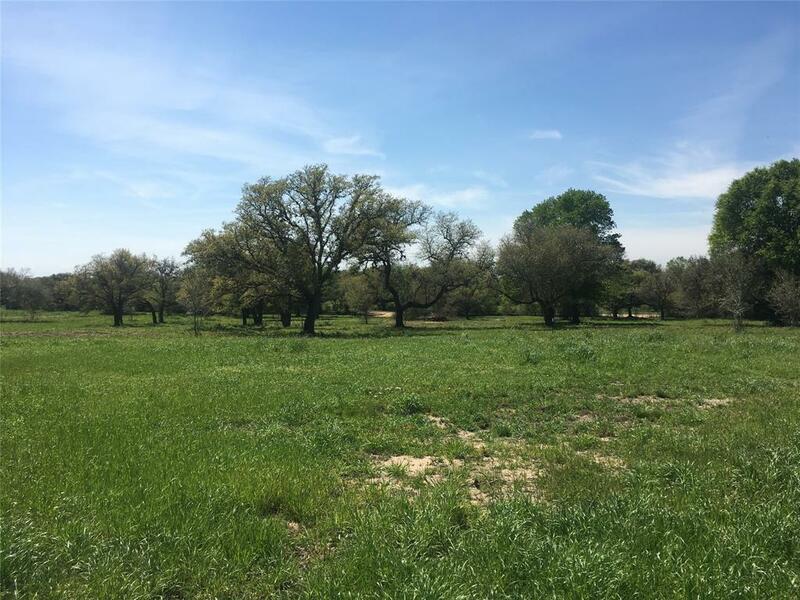 Just what you have been looking for in Colorado county and easy access to I10 while being out in the country. 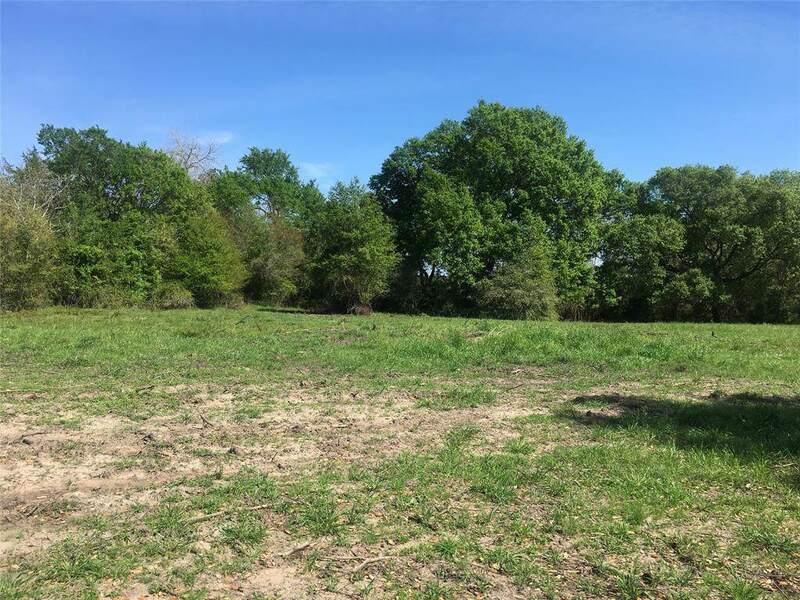 This unique 31 acre tract has it all! 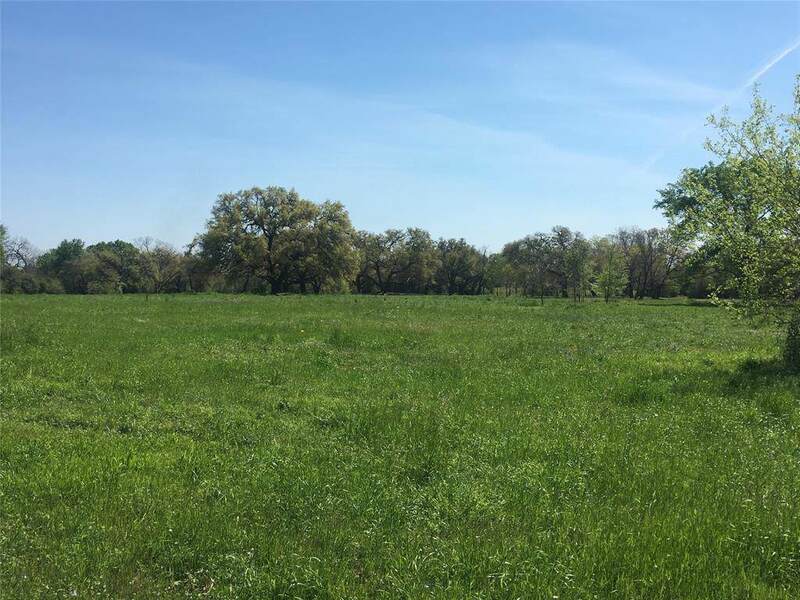 Rolling terrain, several places to build a house or barndo, wildlife galore and a AG EXEMPTION already in place to keep taxes LOW, 2 ponds, heavily wooded in areas and both well and electricity already on the property! This acreage already has a gated entrance. Great native grasses and hay are abundant.Amazing Views! and priced to sell at under 10k an acre. 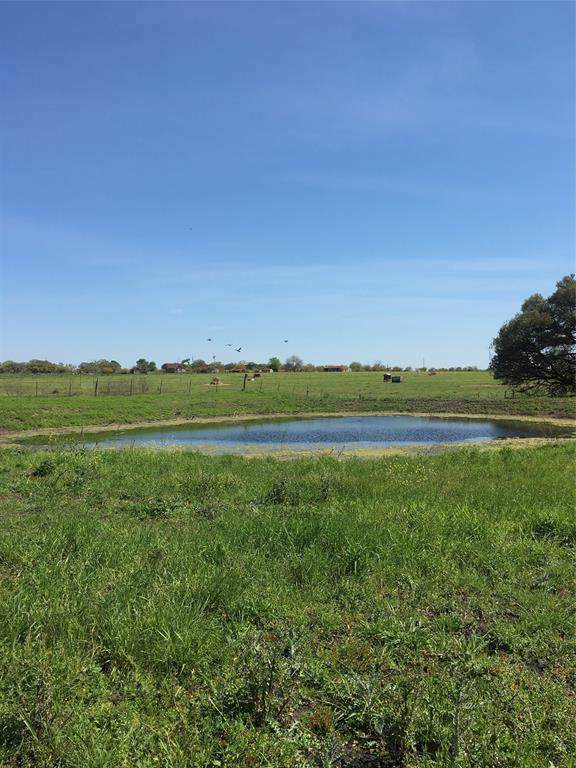 Call for viewing or to take a tour of this great ranch! Fenced on 3 sides and survey just completed in 2019. Listing courtesy of Van Slyke Real Estate.